With his trilogy of Batman movies set to conclude with this week's release of The Dark Knight Rises, Christopher Nolan is adamant that he never originally intended to make more than one. “We never had a specific trajectory,” he told journalists at this year's Produced By Conference. 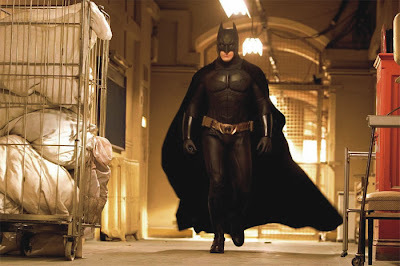 “I wanted to put everything into making one great film, I didn’t want to hold anything back.” In this article, I look back at the first instalment of what is about to become the Dark Knight trilogy- Batman Begins.